Cape Town’s capacity to govern challenges of water scarcity, flood risk and wastewater treatment will be analysed. This will be done according to the water Governance Capacity Analysis, which consists of twenty-seven indicators. This analysis will help develop a better understanding of the current barriers and opportunities with respect to water governance in Cape Town. Most notably, Cape Town suffered a water crisis in 2017. Since 2015, rainfall figures have been 30 per cent below average as compared to the years from 1979 to 2000. The decrease in the city’s rainfall is accompanied by uncertain rainfall patterns, decreasing storage levels of the six main dams responsible for supplying the city with water, as well as population growth. 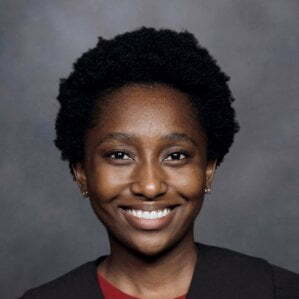 This water scarcity necessitates a new approach to designing infrastructure to aid the management of water resources. One such approach is Water Sensitive Design, which aims to minimise how a city’s development impacts hydrology and water stress. The aim of this analysis is to explore opportunities to overcome existing barriers that impede Water Sensitive Design in Cape Town. 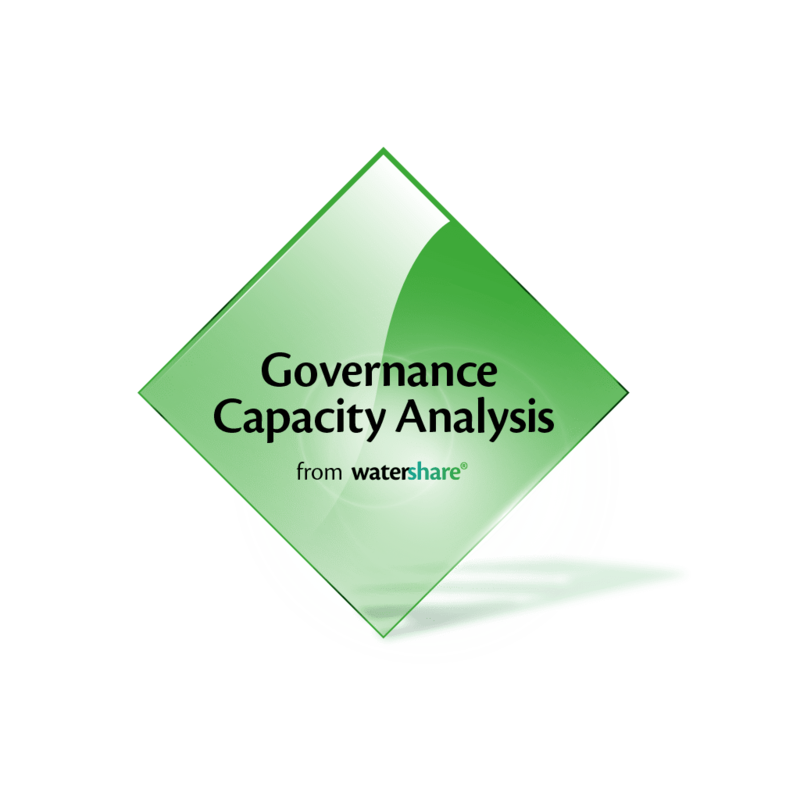 Utilising the water Governance Capacity Analysis will help to highlight the most important points of improvement. 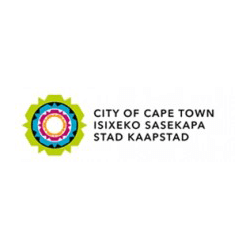 Moreover, key gaps and aspects are likely to be revealed which will allow for strategic recommendations that provide significant direction towards achieving Cape Town’s ambition to become a water sensitive and water wise city.